RADCOM Service Assurance allows telecom operators to gain end-to-end network visibility and customer experience insights across NFV and hybrid networks. 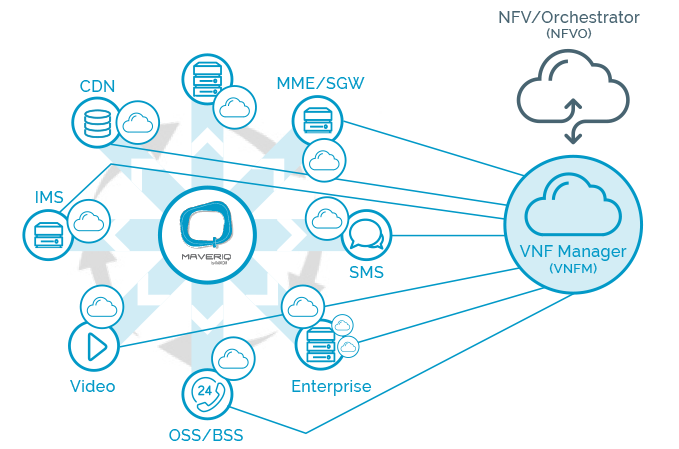 With complete network visibility operators can seamlessly transition to the cloud and enjoy the benefits of a software-centric network while ensuring end-to-end service quality and customer experience. Through its cloud-native offering, RADCOM Service Assurance delivers a real-time, high performance, and automated solution that is critical in providing operators customer insights in today’s top-tier, high-capacity networks.